Partner solutions supporting all phases of the digital customer acquisition and retention life cycle. In today’s competitive business environment nothing matters more than how a customer values your relationship with them. They want to be engaged in a personalized, meaningful way that shows that your organization understands who they are and what they want. Digital Customer Experience solutions powered by AWS give organizations the infrastructure, storage, availability, advanced analytic, and decision making capabilities to leverage your most valuable asset, data, to deliver the most meaningful customer experiences. Author, create, manage and deliver web content across a multitude of digital channels. Acquia is the open source, digital experience company. Acquia's platform allows organizations to build, manage and activate ambitious digital experiences at scale. Thousands of organizations around the globe rely on our platform to power customer experiences across any channel. 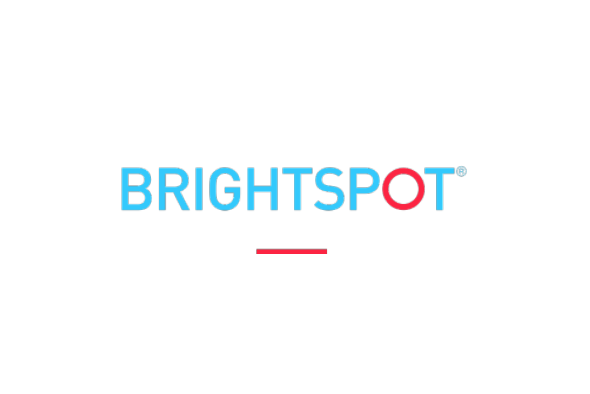 Brightspot Readymade is an out-of-the-box solution that combines an enterprise quality platform with an easy-to-use publishing interface. It reduces reliance on IT so publishers can deploy new sites quickly. Brightspot Readymade is the culmination of insights gained over 10 years of implementing digital solutions for the world’s largest brands. Censhare enables users to efficiently and easily manage content, digital assets and product information and publish these personalized on different channels. Our technology is key for the digital transformation, providing a content hub to enable the business to flexibly connect with the consumer. 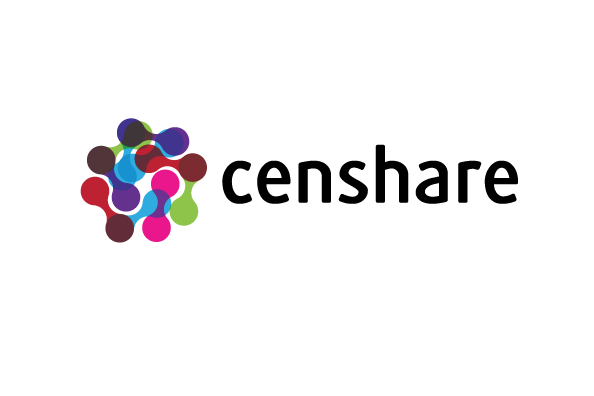 Censhare developed a Universal, Smart Content Management platform that global organizations use to take charge of their digital experience, delivering personalized content across multiple channels, devices and languages. Cloudinary is the media platform of choice for more than 400,000 developers, and behind the media rich websites and mobile apps of thousands of the world’s best known brands. Digital asset management from Cloudinary is used by marketing teams to collaborate, publish rich media faster, and improve customer conversion with AI, automation and analytics. Content infrastructure is disrupting the legacy CMS market by offering a new way to power content in any digital product – website, app, or device. It's purpose-built to integrate with the modern software stack and software delivery pipelines. Contentful API centric Content Infrastructure allows customers to deliver content to all digital touchpoints and integrate content operations into their digital transformation strategy. A leading enterprise SaaS web content management solution for global companies with complex digital needs. Combine digital experience creation, digital quality tools and the best privacy solution while easily integrating your existing marketing technologies. Deploy quickly, scale effortlessly, and protect your business in the safest WCM on the market. 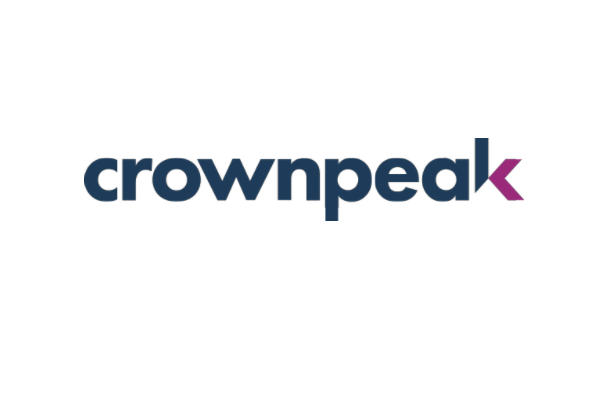 Digital Experience Management (DXM) from Crownpeak empowers marketers to create, manage and deliver personalized experiences across global touchpoints with agility and increased effectiveness. Pagely offers Managed WordPress Hosting for Enterprise customers. By specializing in WordPress hosting for high-demand websites, Pagely has developed a robust, flexible hosting solution with proactive security, hands-on support from industry experts, and WordPress performance optimizations. With a decade of experience working with some of the biggest brands in the world, Pagely is able to create customized hosting plans to match any organization’s needs. Organizations of all sizes – both public and private – use the Solodev CMS to boost their digital presence by investing in a more dynamic, customized Customer Experience (CX). Architected for AWS Cloud solutions, Solodev gives users freedom to craft experiences that work best for them on a secure, reliable infrastructure. WP Engine’s WordPress digital experience platform offers a range of solutions to meet the needs of customers seeking high-performance, excellent resiliency, and the robust security required to run enterprise-scale digital operations. WP Engine is the WordPress Digital Experience Platform that gives companies the agility, performance, intelligence and integrations they need to drive their business forward faster. WP Engine’s combination of tech innovation and an award-winning team of WordPress experts are trusted by over 90,000 companies. Solutions that facilitate how you attract and retain customers through automated marketing processes that include email, video, event management, personalization, account based marketing and more. Shift the dialogue from communication to conversation. Connect streaming data to messaging channels. Be brilliant, not broken. 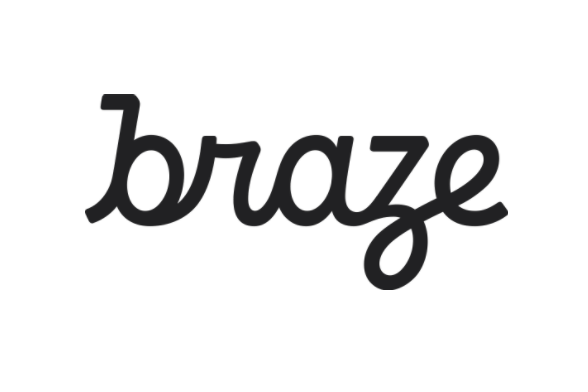 Braze is a customer engagement platform that delivers messaging experiences across push, email, apps, and more. It’s set apart as the platform that allows real-time and continuous data streaming, making marketing more authentic, brands more human, and customers more satisfied with every experience. 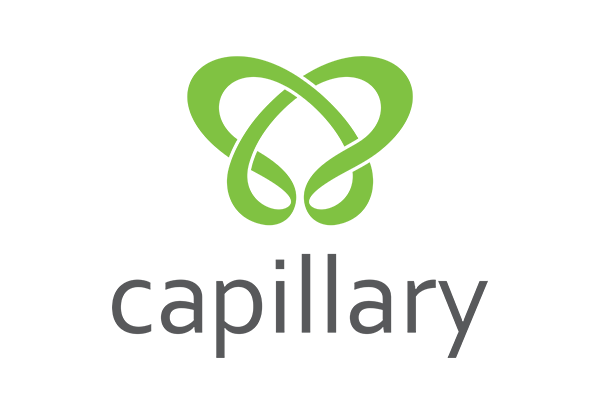 Capillary’s Intelligent Customer Engagement™ (ICE) suite of products integrates everything retail marketers and operators require to engage with their customers, weaving social and mobile experiences into any point-of-sale device – from legacy terminals to the latest POS devices and mobile tablets. HubSpot (NYSE: HUBS) is a leading growth platform. Today, over 52,000 total customers *in more* than 100 countries use HubSpot’s award-winning software, services, and support to transform the way they attract, engage, and delight customers. HubSpot gives companies the tools they need to grow: Marketing Hub: launch effective marketing campaigns to drive more leads; Sales Hub: streamline your sales process; Service Hub: connect with customers to help them succeed; and HubSpot CRM: organize, track, and nurture leads and customers. Localytics gives marketers the autonomy to craft and send intelligent, personalized push, in-app, and app inbox marketing campaigns that are proven to deepen customer engagement, loyalty and conversion. An analytics and optimization solution that allows clients to effectively reach customers and prospects through mobile channels by combining Profile, Session, and deep Behavioral customer insights that build personalized engagement. Localytics provides users with the autonomy needed to deliver results. MoEngage is an intelligent marketing cloud, built ground-up for the mobile-first world. With AI-powered automation and optimization capabilities, MoEngage enables hyper-personalization at scale across channels like mobile push, email, in-app, web push, and SMS. 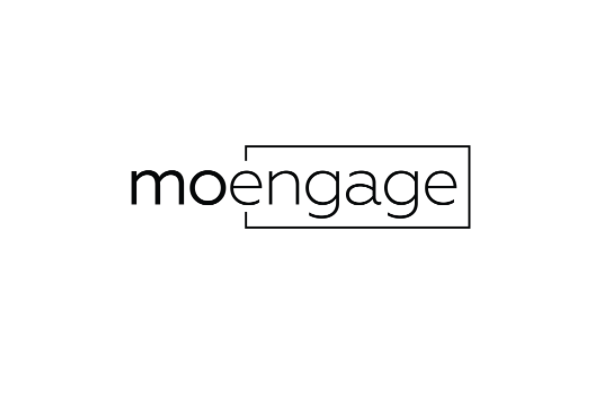 Leading brands across the U.S., Europe, and Asia like Samsung, Deutsche Telekom, Hearst, Vodafone, Travelodge, and Aditya Birla Group use MoEngage to enhance digital customer experience and grow online sales. Integrate via 7 open source libraries to send email in minutes with 24/7 support and improved deliverability. SendGrid’s email delivery API allows your developer team to integrate and start sending marketing and transactional email in minutes. Our scalable solution allows and 24/7 support allows you to focus on your application, not your email. Sigstr turns the millions of emails your company is sending every year into engaging marketing campaigns by inserting dynamic CTA banners in every email your employees send. The banner is targeted based on sender and recipient of each email. 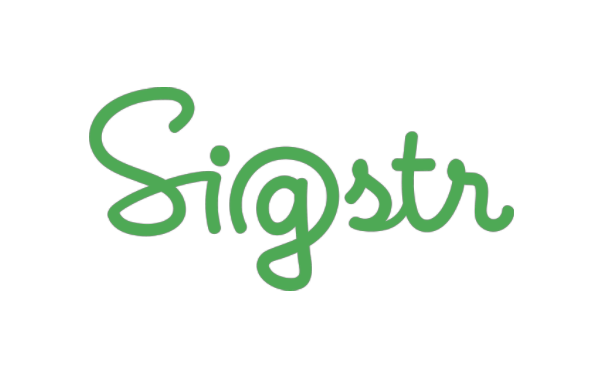 Sigstr gives marketers centralized control over their entire company’s email signatures, keeping them on brand and inserting dynamic banner ads relevant to the recipient. Sigstr integrates with every email client and the leading CRM and MAP, creating a robust, enterprise-grade marketing channel. Businesses need to work with a solution that simplifies how they can host and track video. Vidyard has provided an end-to-end solution that they can easily upload videos to our management platform, which then utilizes AWS to store the videos on behalf of the customers and provide tracking of view data. Vidyard’s solution enables customers to Create, Host, Distribute and Track videos across their organization. Video is one of the biggest trends that businesses are using to dramatically grow their business. Vidyard offers businesses of all sizes the ability to easily manage and integrate all of their video assets with their CRM and Marketing Automation Platforms, as well as enable front line employees to use Personalized Video to acquire and service customers. Deploy commerce solutions across multiple channels including web, mobile, social, voice, and more with integrated product catalogs, inventory management, shopping carts, payment systems, and compliance. Magento Commerce Cloud gives merchants high-availability architecture, elastic scale, and global deployment options while maintaining the flexibility needed to create unique shopping experiences. 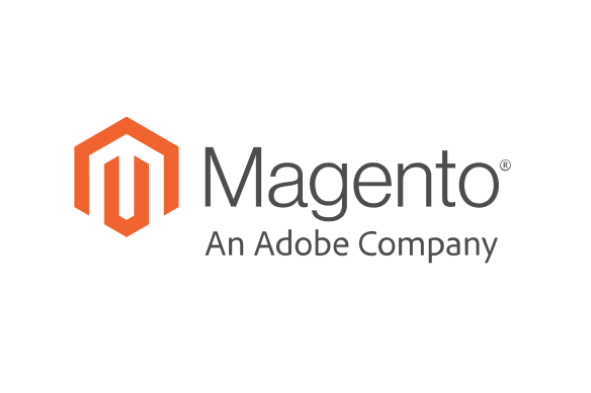 Magento is a one-of-a-kind cloud eCommerce solution with enterprise power, scalability, and flexibility to create unique customer experiences proven to generate more sales. No matter your company’s size or goals Magento delivers everything you need for growth in an increasingly competitive market. Skava Commerce is a modern ecommerce platform. Its microservices based technology enables continuous innovation in a mobile first world. 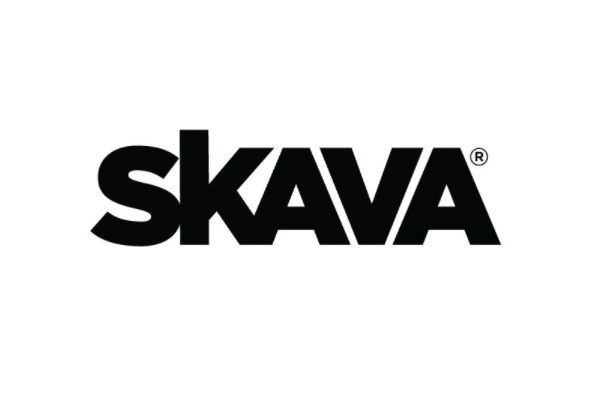 Skava helps leading enterprises across the world deliver engaging omnichannel, customer-centric experiences. Make your customer data actionable with relevant business metrics and near real-time decision support with capabilities such as: visitor and conversion tracking, social analytics, customer segmentation, campaign performance and attribution, customer lifecycle analytics, and marketing ROI analysis among others. 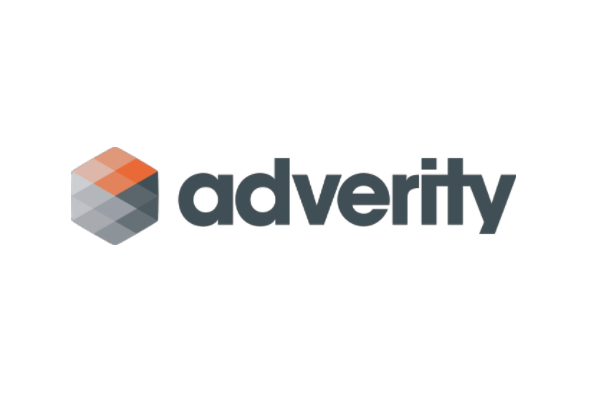 Adverity Datatap’s innovative marketing analytics software enables advertisers to automatically retrieve data from multiple sources, enrich and transform the data, and send it to multiple possible destinations. Adverity Datatap has the most specialized collection of pre-built connectors for all your marketing, analytics and e-commerce tools. Marketing data is generated and lives in endless places – from vendors to agencies, from cloud platforms to internal marketing systems. Leverage Adverity Datatap as your ETL tool (Extract, Transform, Load) to manage the data integration process from all these sources. Automated, flexible, reliable and secure. Amplitude is product analytics for the digital era. Truly understand what makes your users tick, rapidly release better product experiences, and grow your business across web and mobile. 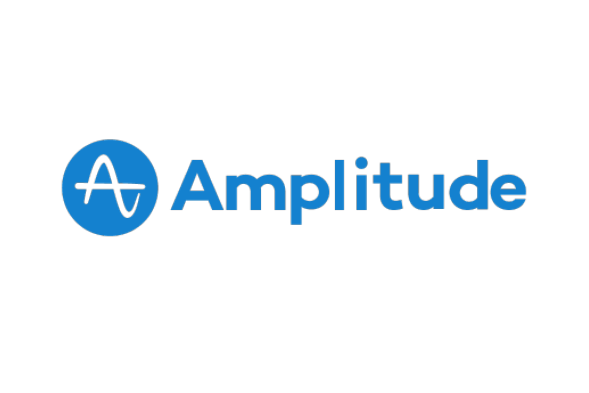 Amplitude is a product analytics platform built for the modern product stack. It provides scalable user behavioral analytics with an extensive suite of integrations, enterprise-grade security, and best-in-class customer success. Chartio enables marketing teams to combine their data from all disparate data sources and easily analyze and visualize into beautiful dashboards that provide full view into the lifecycle of a customer, attribution, ROI and overall impact on revenue. Chartio provides end-to-end self-serve marketing analytics for secure deployments in minutes; an ability to combine marketing data from disparate data sources; accelerated insights with pre-built marketing dashboards; no coding required, product experience tailored to marketing teams; straightforward data access, exploration, and visualization. 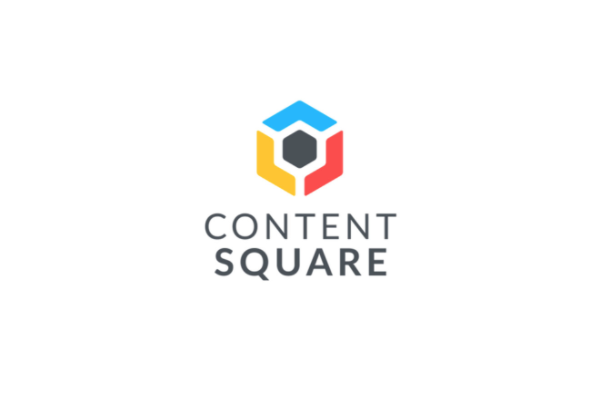 ContentSquare is a digital experience analytics and optimization platform that helps businesses understand how and why users are interacting with their app, mobile and web sites. ContentSquare computes billions of touch and mouse movements, and transforms this knowledge into profitable actions that increase engagement, reduce operational costs and maximize conversion rates. Using behavioral data, artificial intelligence and big data to provide automatic recommendations, ContentSquare empowers every member of the digital team to easily measure the impact of their actions, and make fast and productive data-driven decisions to optimize the customer journey. InsideView helps business-to-business (B2B) sales and marketing teams know exactly who to target, why and when to reach out, and how to connect. We do this by delivering AI-based company and contact data and intelligence into the CRM and marketing automation platforms used by the world’s leading companies. Built on AWS, InsideView solutions help executives to plan, execute, and measure go-to-market strategies, sales and marketing to engage the right buyers with the right message at the right time, and operations to maintain data health for their revenue teams. We cover global markets, 13M+ companies, and 30M+ contacts. 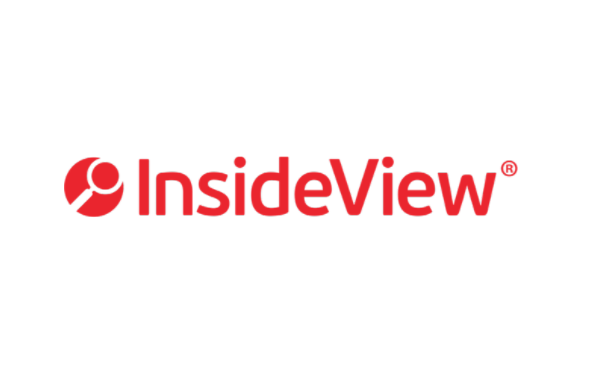 InsideView's Targeting Intelligence platform, built using artificial intelligence (AI), delivers the industry's most relevant, reliable data trusted by the world’s leading B2B companies. InsideView delivers B2B data and intelligence solutions for sales and marketing. 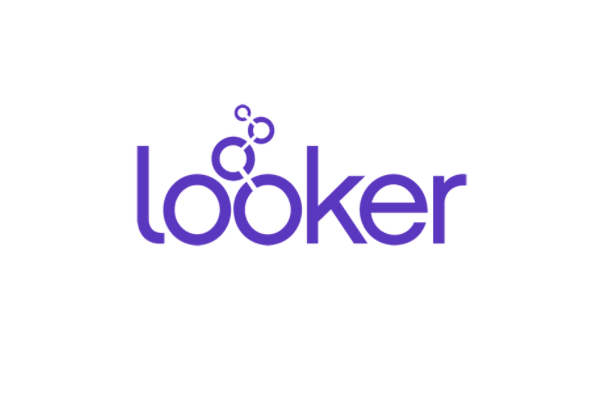 Looker was built to provide Big Data Analytics, at scale, on top of AWS Data Sources to power the new Data-Driven organization. Over 1600 industry-leading and innovative companies such as Sony, Amazon, The Economist, IBM, Spotify, Etsy, Lyft and Kickstarter have trusted Looker to power their data-driven cultures. Looker is a unified Platform for Data that delivers actionable business insights to every employee at the point of decision. Looker integrates data into the daily workflows of users to allow organizations to extract value from data at web scale. 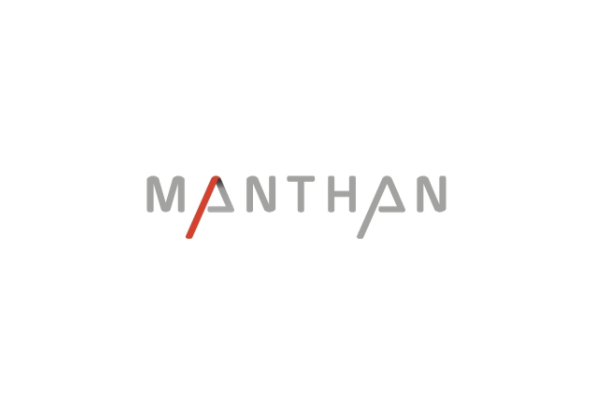 Manthan Customer Marketing Platform helps marketers drive superior customer engagement through a deep understanding of customer behavior and preferences. The underlying Customer Data Platform creates a unified view of the customer, enabling marketers to deliver a consistent experience to the customer across channels. Advanced analytics and AI help surface deep customer insights, arming marketers with tools for contextual, consistent and real-time customer engagement. Save time writing integration code and implement your mar-tech stack quickly using a single API for customer data integration. Collect data everywhere your company interacts with its customers and make that data available in any of 200+ tools and warehouses your team needs. A flexible and comprehensive platform for managing customer data in real time across the full lifecycle of data. Power a data supply chain covering data collection, normalization, transformation and enrichment, integration and activation. 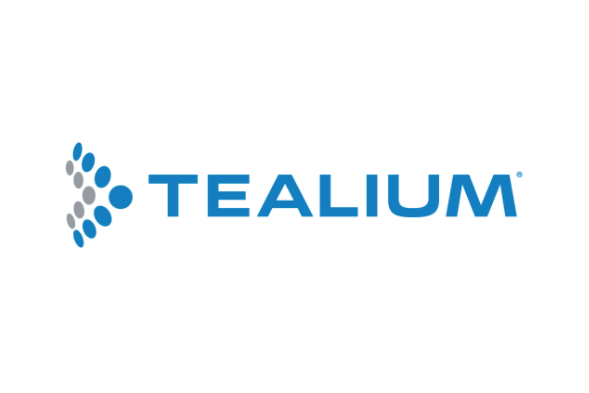 The UDH is comprised of: Tealium iQ Tag Management for client-side data collection and delivery. EventStream adds these capabilities server-side. 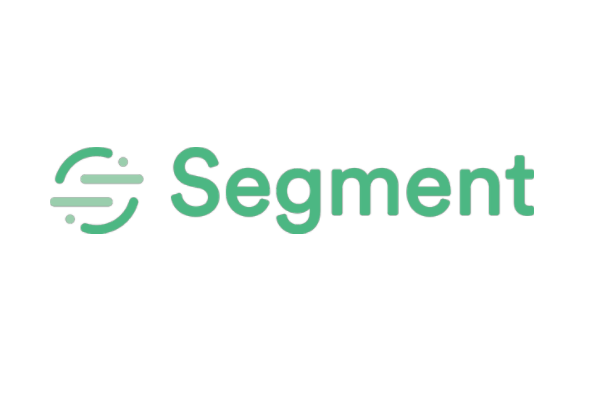 AudienceStream Customer Data Platform turns this event data into a single customer view. DataAccess delivers this pre-cleansed, correlated dataset. Intelligence for in-house and agency teams, enabling real-time tracking of brand awareness, media metrics (paid, news and social), campaign performance, and ROI. 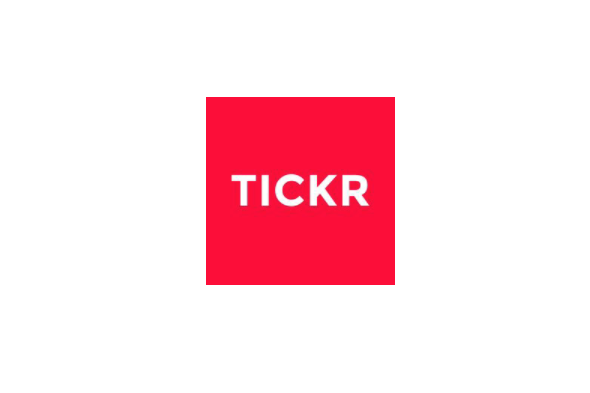 Tickr gathers all your key marketing and PR metrics in one simple elegant interface, enabling collaboration, real-time decision-making, and campaign tracking across multiple marketing channels. 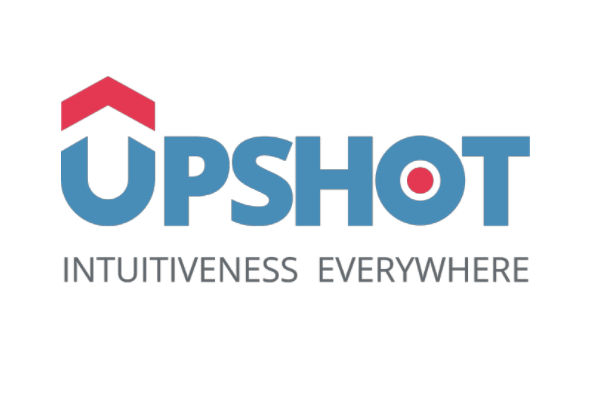 Using Upshot.ai companies engage intelligently with their audiences to boost omni-channel adoption, conversion and retention. Upshot.ai’s capabilities span the entire customer lifecycle, from onboarding to loyalty and advocacy, and rely upon a mix of analytics, behavioural psychology, learning theory and gamification to give its clients an edge. Upshot.ai has capabilities in 360-degree customer profiles, primary customer research, real-time behavior tracking, omni-channel analytics & AI-based predictions, customer experience bottleneck detection, and omni-channel personalized engagement. We also consult in customer centricity strategy. Service and hosting organizations that specialize in marketing and commerce and offer strategy, deployment, and/or hosting capabilities that greatly accelerate digital initiatives while delivering greater ROI and reducing the burden on IT resources. As an AWS Premier Partner providing end-to-end Cloud Services, we can help you drive innovation, open new sales channels and stay ahead of the competition. Bulletproof provides and exceptional digital customer experience using leading technology to deliver business outcomes leveraging our best practice AWS Expertise. At Bulletproof, we have highly-trained and qualified people dedicated to providing you with marketing solutions and strategies to help you meet your business goals. We offer Infrastructure, Development and Digital agility that is fault tolerant, highly scalable, secure and performance optimized for digital and ecommerce environments. We adhere to strict regulatory and PCI compliance, whilst building a fully resilient, best practice cloud platform. CloudHesive has a track record of successful migrations away from incumbent platforms and launching new platforms with our customers. Our solution has supported planned and unplanned sales events, increased our customer's security stronghold, provided a cost model that scales with their business and enabled automation, decreasing time to market. We work with our customers to identify their current position (new to eCommerce, migrating from an existing platform, measures of success and pain points) and create a plan that accounts for platform specific considerations, deployment pipeline, AWS architecture, event management, security governance, risk and compliance, performance monitoring and back-end integration. We are the Sprinters of the Cloud, AWS Advanced Consulting Partner. Since 2008, we have been pioneering cloud computing technology in Malaysia and our technical knowledge and experience with AWS cloud migration enable us to devise your cloud adoption framework, analyze and propose an infrastructure for your application. G-Asiapacific Sdn Bhd certified AWS Solution Architects help to analyze their customers needs and current business growth to determine the solution best suited for their customers. We provide 100% cloud solution to enterprises, corporate, SME, mid-market companies and multinational companies in Malaysia, Singapore, Indonesia, Thailand, Vietnam, New Zealand & Australia with quality online marketing, search, domain registration, internet solution and many more. We pride ourselves on delivering excellent customer care. 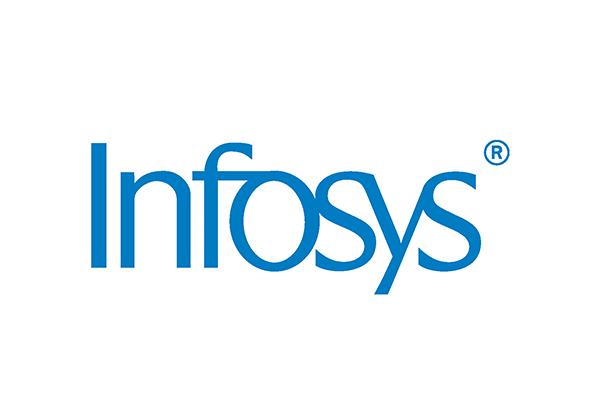 Infosys offer a combination of human insights and next-generation technology to marry human benefit with business impact, ultimately driving the most important aspect of business value for the future: customer experience. We are building platforms and solutions to create new services to help our clients become a leader in their space. Our experts have creative, consulting, technology and operations competencies across Digital marketing, Content, Commerce, Mobility, IoT, Analytics, Social and Customer experience. Megazone supports technical services with AWS specialized solution architects and a cloud lifecycle methodology that includes consulting, implementation, and operation services so that customers drive efficiency in business process with AWS services. Megazone offers enhanced operational management service through Managed Service Program (MSP) 3.1, and has developed its own Hyper Solution. Through the acquisition of Information Security Management System (ISMS) certification, Megazone provides professional service to customer and manage security. 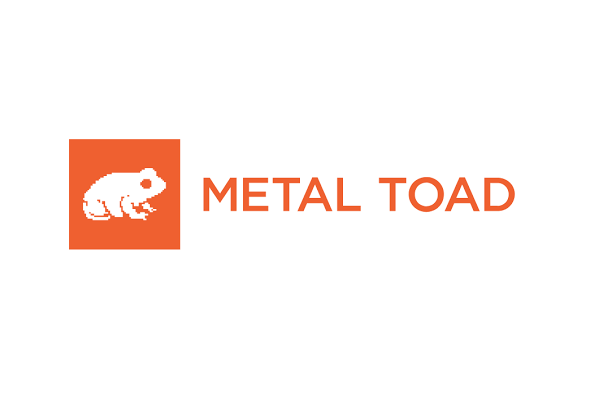 Whether you need to transition legacy systems or develop cloud-native platforms from scratch, Metal Toad creates flexible, custom solutions tailored to your unique business needs—maximizing efficiencies and minimizing cost while meeting your key business KPIs. Create a powerful customer experience that operates at peak performance to engage users on every platform. Metal Toad’s expertise in AWS cloud infrastructure and digital customer experience delivers custom AWS cloud solutions that are highly reliable, scalable, and cost-optimized. Mobiquity’s end-to-end digital engagement offerings empower our clients to envision, deliver, and continuously improve experiences for their end-users. Our services for digital innovation and transformation include strategy, experience design, product engineering, cloud services and analytics. Silver Lining Information Technology Co., Ltd. (Silver Lining) is a born-for-the-cloud service provider and 100% dedicated to AWS, currently Silver Lining is the only AWS Premier Consulting Partner in mainland China, as well as AWS certified MSP (Managed Service Provider) and the only AWS Migration Competency partner in China. Silver Lining provides professional services including cloud architecture design and implementation, 7x24 cloud operation services complying with ITIL process, and AWS billing management services to enterprise customers. As the earliest AWS partner in China, Silver Lining not only owns every technical certification, but also has the richest experience of solving different landing problems to help local customers onboarding to AWS and well management their cloud resources. 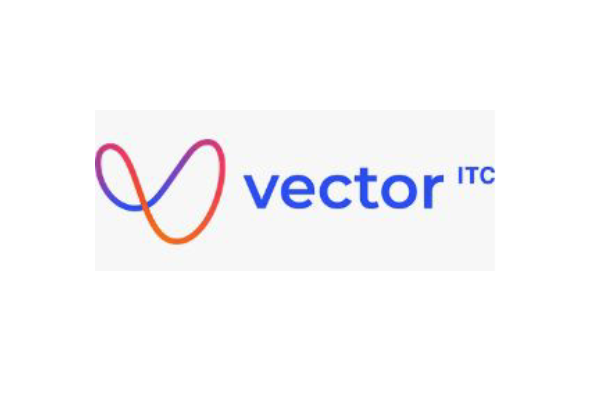 Vector has a business unit focused on Digital Marketing. Their aim is to help customers in the process of the "digital transformation" and how to enforce their marketing campings. Are you Interested in Listing Your Digital Customer Experience Solution? APN Partners interested in listing their Digital Customer Experience product or solution must have achieved the AWS Digital Customer Experience Competency through the AWS Competency Program. Note: All solutions on the AWS Digital Customer Experience Partner Solutions webpage are created, sold, and implemented by a third party.